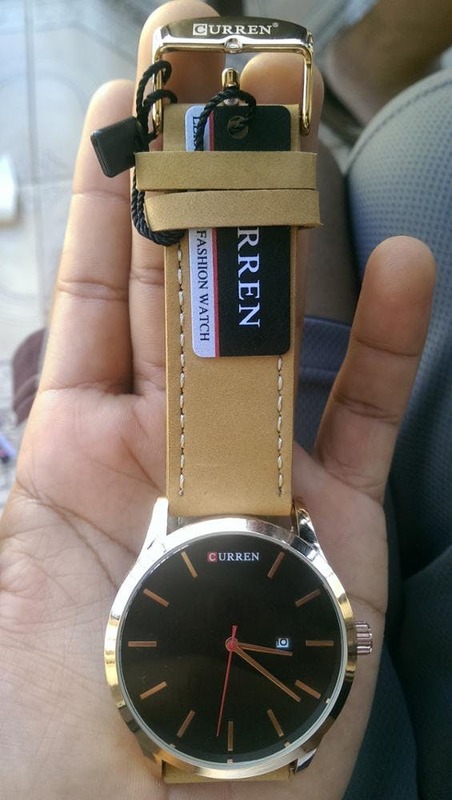 Very good looking watch, with good quality leather! Would recommend! This watch is simple clean and stylish. As a man I don't have the biggest wrists so I don't generally like wearing bulky watches because they make my hand look small. This watch fits just perfect where it isn't too big or too small. NIce watch. I'm glad I made this purchase. It looks durable and nice .